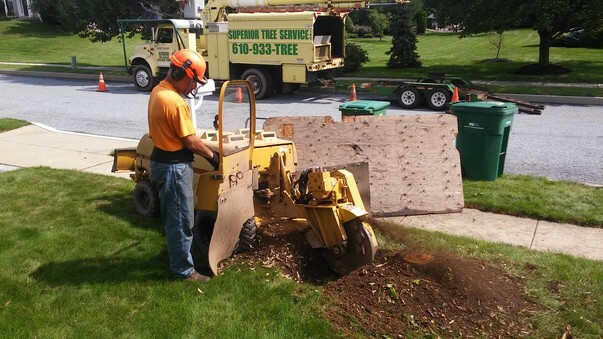 With over 30 years of experience in the tree service industry, Superior Tree Service Inc. strives to be one of the best tree removal companies in Southeast Pennsylvania. 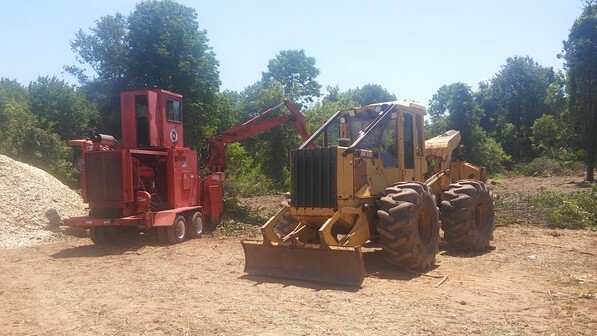 We not only perform residential work, but also commercial work such as land clearing, demolition, and brush mowing. We are fully insured and offer FREE estimates! Our mission is to provide our customers with efficient, cost-effective, and professional tree removal services. We listen to what our customers have to say and work with them to fit their needs. We are not satisfied unless our customers are and we ensure you will be if you choose Superior. Superior is willing to tackle almost any job. Our bucket truck allows us to reach limbs and trees that other tree companies may not be able to reach. We offer free estimates and consultations so call today to schedule an appointment.